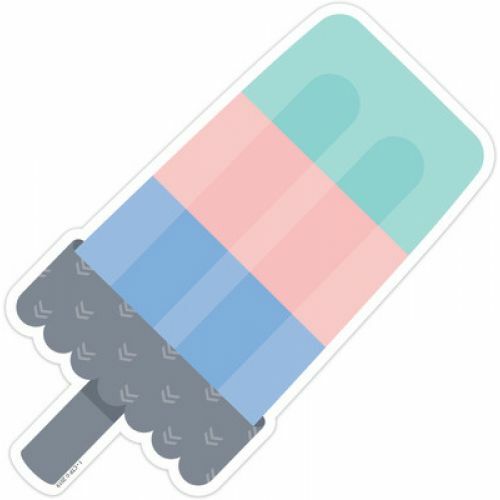 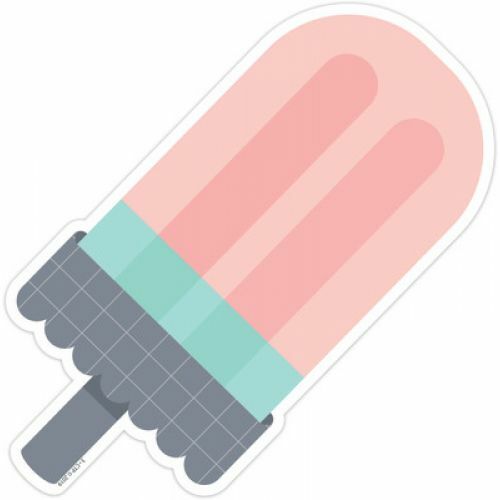 These Calm & Cool Ice Pops 3" Designer Cut-Outs look cool and juicy enough to eat! 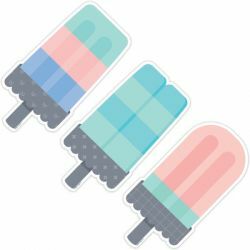 They are perfect for accenting a variety of classroom displays, bulletin boards, and projects. These versatile icy treat cut-outs are perfect for making small classroom signs, writing notes or invitations, making memory games, labeling doors, cubbies, or supply bins, and more!